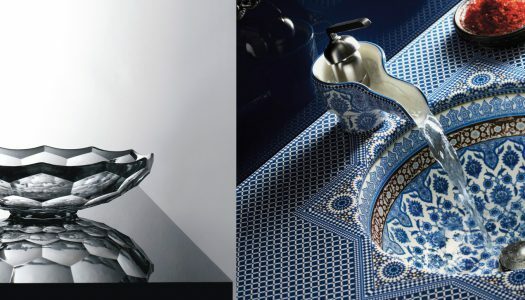 Well-considered tapware has the ability to elevate a space from drab to fab. Take a look at this selection of our favourites. Be ahead of the game by tapping into the latest bathroom trends. Three tile experts share with us their favourite tiles and tile layouts. Basin design is anything but basic. 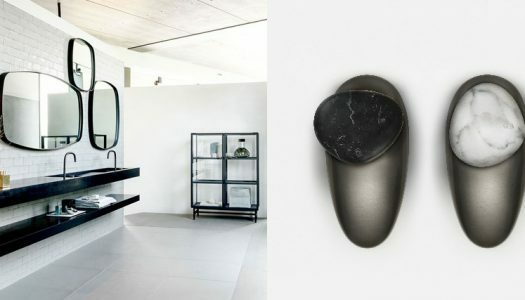 In recent years we’ve seen interior, product, industrial and architectural designers work together with bathroomware manufacturing companies to release ranges that provide aesthetic value to functional and essential products. Your walls can be a neutral background to offset your room or hanging art – or they can be works of art themselves. Check out the latest trends in treatments like tiles and wallpaper. A beautiful bathroom is not only an inviting space where you can relax and rejuvenate; it can also increase your home’s value considerably. 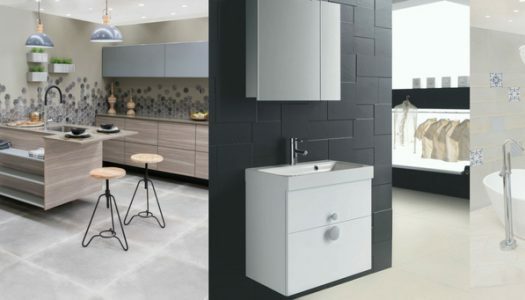 Jasmin Kraneveldt from Bathroom Bizarre offers some advice on how to design a bathroom that will cater for the whole family’s needs. Bathrooms can be difficult to decorate, especially when they are small, but adding a few homey touches can go a long way. Guest bathrooms in particular have become smaller over time, and this has presented an opportunity to find innovative ways of maximising the space. Home owners are increasingly choosing bathroom designs that evoke a mood of timelessness, serenity, calm and wellbeing – and nothing says this quite as well as an Asian-inspired Zen bathroom.